Intel’s current Sandy Bridge platform added SATA 3 (6Gbps) support for laptops, allowing laptop users to take advantage of the improved interface bandwidth and SSDs that have the capacity to use it. 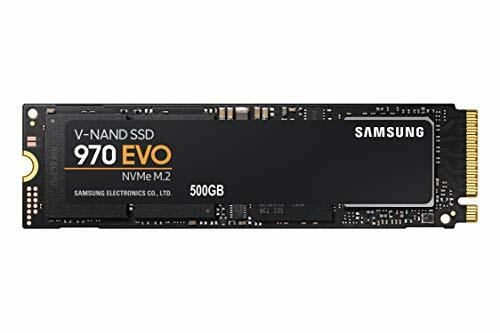 However, a vast majority of laptops ship with regular hard drives to keep the cost down, which is no doubt one of the reasons why you rarely see SSD performance figures in combination with laptops. We intend to make a small contribution to those numbers with this comparison. Samsung ships the SSD 830 in a ‘desktop’ and a ‘notebook’ version. The latter includes a simple SATA to USB adapter and a full copy of Norton Ghost. In effect, laptop SSD users mostly get to see performance figures from desktop systems, which will not necessarily be accurate in the real world considering the difference between, for example, an Intel P67 -based desktop motherboard and the more power-efficient HM 65 laptop chipset with accompanying processors. Although both are from the Cougar Point lineup, performance can and does differ, but compared to last year’s HM 55 some of the earlier SSD performance hurdles appear to have been ironed out. The lack of benchmarks and testing done on laptops is slightly frustrating because I prefer to do most of my work on laptops. While the average desktop PC certainly has the upper hand in any remotely comparable configuration, today’s high-end laptops are clearly sufficient to replace the desktop for everyone but the most demanding user. Add just about any SATA 3 SSD to that and it will run circles around your old ATX tower case with dual WD Raptors in RAID 0 as far as disk performance go. Today we are comparing one of the most popular high-end SSDs right now–the well-known OCZ Vertex 3 (240GB)–and one that is almost certain to become popular–at the very least among OEMs: Samsung’s new SSD 830 (256GB). While the Vertex 3 is certainly fast thanks to its SandForce SF-2281 controller and synchronous NAND, it has had its fair share of firmware problems (although I’ve not experienced any of the infamous BSODs with the 2.15 firmware yet). Samsung, on the other hand, is one of few SSD manufacturers with a rock solid reputation for reliability (so far). However, Samsung has had no SATA III drives on the market until now with the 830 series. Samsung has clearly made an effort with the design of the 830–it looks great in its black brushed aluminum cover, but it begs the question: Why? You will never actually see the drive after you install it. It also has an extra slim (7mm) profile, so a small bracket (included) has to be used even for installing it in a laptop with a standard 9mm hard drive cage. The Vertex 3 is encased in a regular old box of black plastic and that’s fine by me. 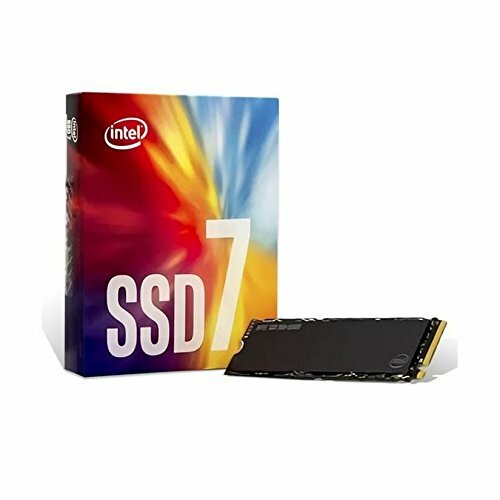 Looks should no doubt be the least deciding factor in your choice of SSD, but it probably helps the marketing department. The 256GB version of the Samsung SSD 830 is specified at maximum sequential read and write speeds of 520MB/s and 400MB/s, respectively. The corresponding numbers for the240GB Vertex 3 are 550MB/s and 520MB/s. Both are slightly slower in smaller capacities. For 4K random writes the Samsung drive is specified at 36,000 IOPS and the Vertex 3 85,000 IOPS. The maximum sequential read speed is exceeded by both drives, particularly by the Samsung 830, which nearly matches that of the Vertex 3. Write performance in ATTO matches the rated specifications more closely although the Samsung drive exceeds the 400MB/s mark while the Vertex 3 misses its own 520MB/s mark by a hair. ATTO is a nice and simple tool for measuring extremes, but it doesn’t tell us much about real-world performance. AS-SSD adds incompressible data to the mix, which is also highly relevant for getting an overall impression of the drive’s performance. In PCMark Vantage, the Samsung 830 takes the back seat in all tests except application loading and video editing with Windows Media Player. The Vertex 3 is faster in all other scenarios that Futuremark could think of and noticeably so in the important Windows Defender test (what the ‘gaming’ test does and how it differs from ‘application loading’ in this context I have no idea). It also has a smaller advantage in the ‘Vista Startup’ test. It is quite obvious that the benchmark results are less consistent when using an SSD in a laptop compared to a brand new custom desktop system, even though the laptop used for this test is a high-end, quad-core i7 system. This is likely due to power and performance scaling built into the hardware. There are ways to circumvent this by disabling CPU throttling among other things, but this is something to avoid at all costs in a computer with a battery attached to it. As for the difference between the Vertex 3 and the Samsung SSD 830, it is unlikely that you would notice any in everyday use–only that either of them will work wonders for overall system performance and responsiveness if you have finally decided to throw out your hard drive. The difference in pricing is also small, with both drives selling for around $400 in the tested capacities, so this is not really a factor either. Based on the results above, it is almost impossible to decide on an overall winner, but at the end of the day the Vertex 3 appears to be the speediest drive in most scenarios. On the other hand, Samsung’s impeccable track record when it comes to reliability is a very strong argument. With that in mind I would choose the Samsung.